Book launch of Vinita Nangia”S book titled :ITS YOUR LIFE” was well attended by guests from glamour,page 3 and intellectuals .Because her column in Times Of India is so popular and appreciated I am sure her book on relationships will be promising too . The launch was hosted by Vani Tripathi and spotted were Rina Dhaka,Kavita Bhartia,Bhaichand Patel ,Ravi Bajaj,Kavita Ashok ,Ratan Kaul,Prof PB Sharma and Frank Christopher . 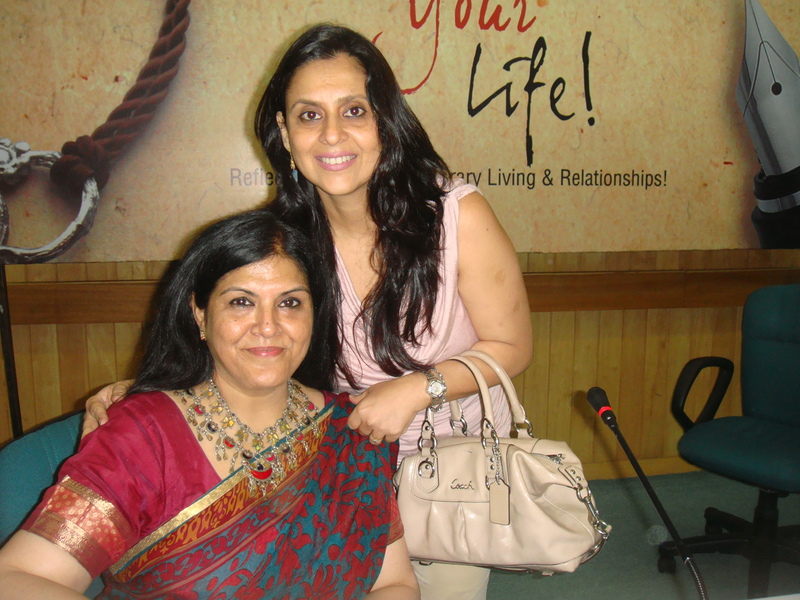 Seen in the pictures are Vinita Nangia and Kavita Ashok . 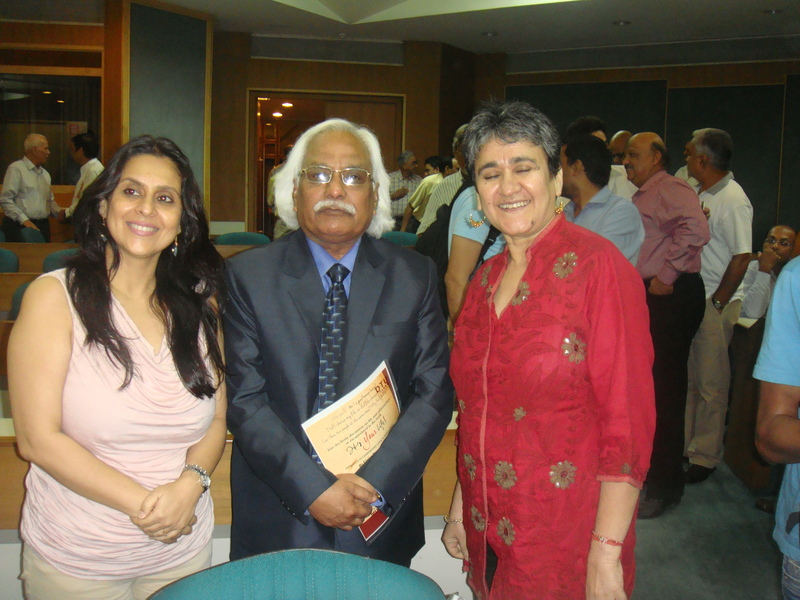 The other picture has ratan kaul,Prof PB sharma and Kavita Ashok .